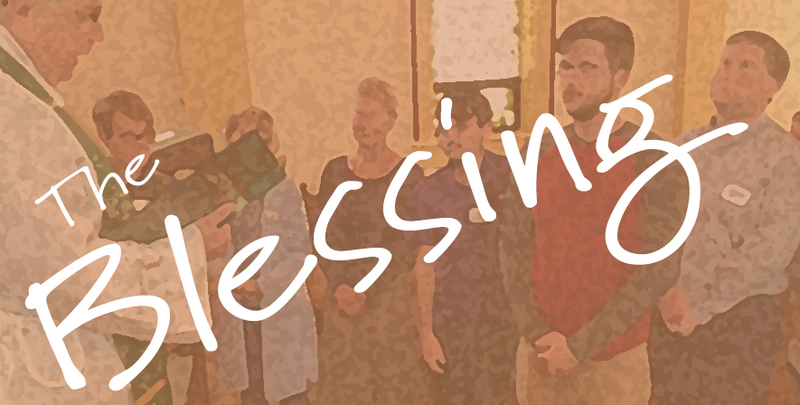 We will hold our annual blessing of ministries this coming Sunday, September 9th in conjunction with our Fall Kickoff, where we will bless and pray for those of you who are involved in ministries here at St. Augustine’s. 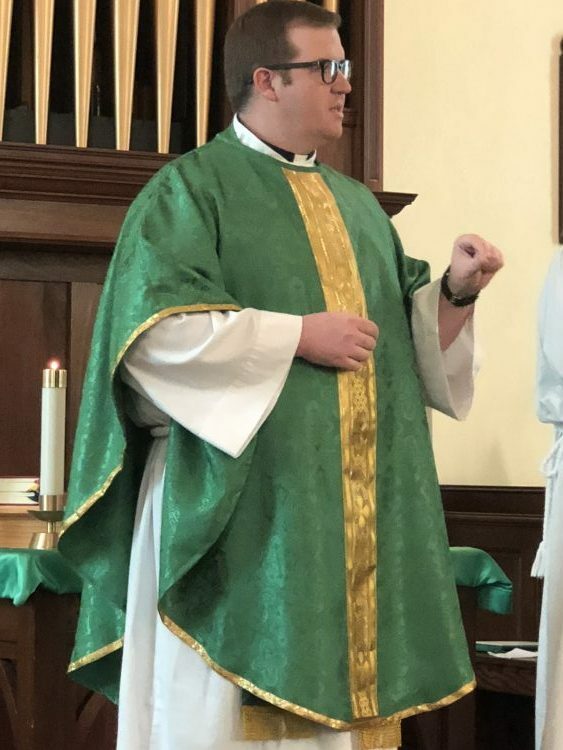 In addition, we will pray for a fresh infusion of the Holy Spirit to rejuvenate and strengthen us to be faithful witnesses of Christ and to do the work he calls us to do as his body at St. Augustine’s. We will also resume Godly Play for children 2-10 years of age. If you are a ministry leader or involved in a ministry (reading, education, altar guild, etc.) please plan on attending this service so we can bless you! As Father Gatwood has announced, the 9th will also be their last Sunday with us, along with the Hardins, as they will launch a new church plant on the west side of Columbus beginning the 16th. Accordingly, we will say our goodbyes to the Gatwoods and Hardins and send them off with our support and prayers. Saying goodbye properly is a critical component in transitioning relationships so please do come out and say your goodbyes to these faithful families who seek to do the Lord’s work. Father Gatwood will preach and preside at the eucharist that day.